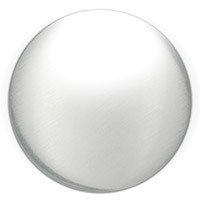 This classically designed, elegant Chrome finished Mirror will elevate and enhance any space in your home. Q what is the depth measurement of this mirror ? 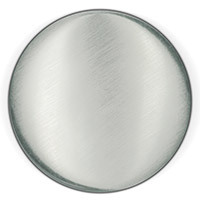 A The Kichler Lighting Signature Mirror in Chrome has a depth of 1.5". Q what is the measurement of the width of the frame in inches? A The Kichler Lighting Signature Mirror 41011CH width of the frame is 3". Q Does dimension of 30x24 include frame or is it just the glass mirror? 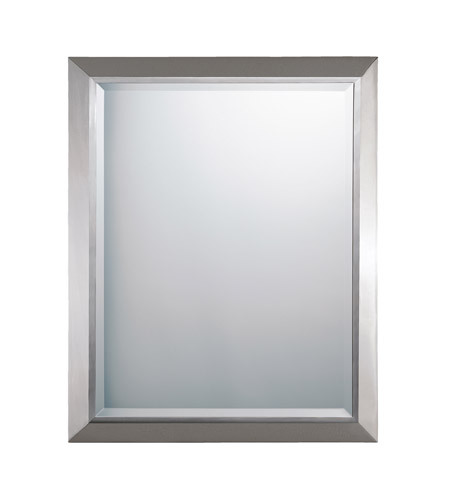 A The Kichler Signature Mirror 41011CH dimensions of 30" x 24" includes the frame. The dimensions of the mirror itself is approx. 27" x 20.5".